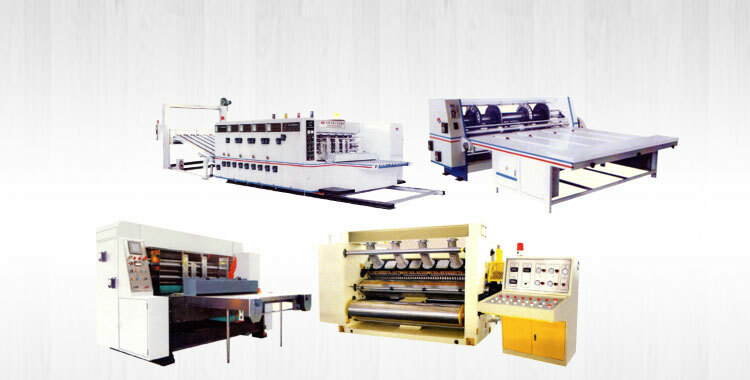 We are a prestigious Manufacturer, Exporter and Supplier of Automatic 5 Ply Paper Corrugated Board Making Plant from Punjab, India. 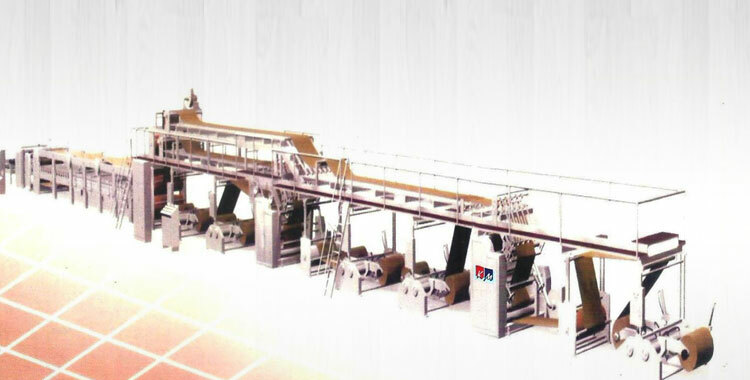 Our Corrugated Board Making Plant is devised and produced by our team of professionals under the strict observation of experts and hence, the quality is not sacrificed. 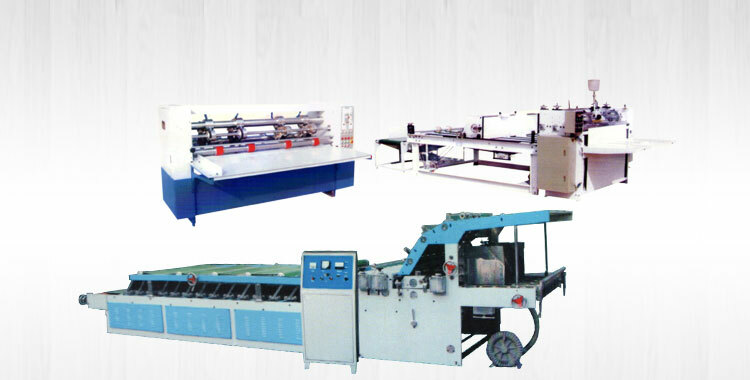 Our Corrugated Board Making Plant is made in line with the international standards. For price quotes; stay completely guaranteed to get the best at the best! We take Pride in building the best corrugated equipment in the industry. Today, technical innovation and change on the corrugators is so rapid that even a relatively recent installation can quickly become out of date. 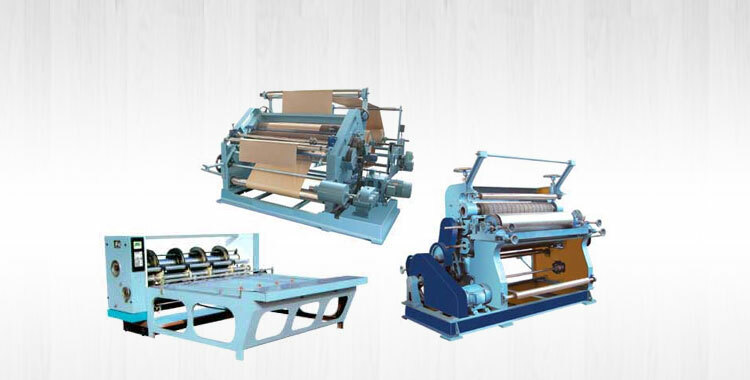 HIC now offers a wide range of paper corrugated board & box making equipment, which enables the user to bring each unit up to the most recent technological trends. In this machine, the single face web, after an application mechanism had applied addhesive to the flute tips, was brought into contact with the double-face liner at the entry of the machine, and the combined webs then drawn over a series of heated plates by an arrangement of top and bottom heavy woven cotton belts. Immediately following the hot plate section was a tractor, cooling-temperering section, where the combined web was supported by a bottom belt carried on a bed of idlers. Both top and bottom belts were powered by a pair of driven puller Roll at the rear of the machine. The Top belt, ballasted by a series of idlers, extended the full length of the machine. Over the heating se4ction this arrangement kept the corrugated web in intimate contact with the heated plates, providing for good heat transfer and holding the single face web and the bottom liner in firm engagement. This firm engagement, vital to a good bond, was maintained also in the tractor, cooling-tampering section, which conveyed the web without slippage and crushing to the cut-off mechanism. 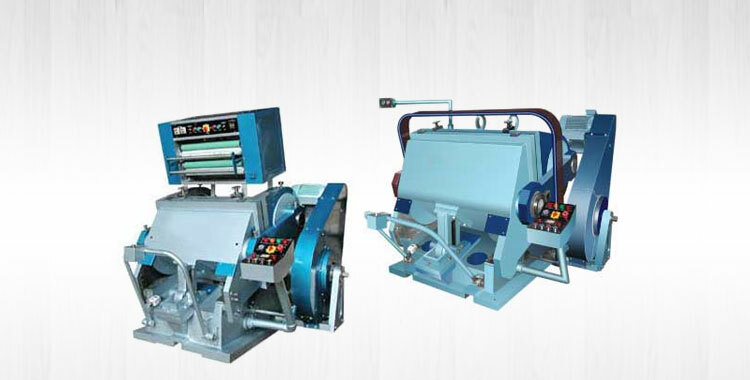 We have developed a 3 & 5 Ply Paper Corrugator which offers the best HIC quality & productivity with a production speed upto 50 mts. 60 mtrs & 100 mtrs per min.